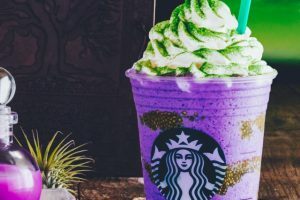 Starbucks is stirring up a new Halloween concoction this year with Witch’s Brew Frappuccino blended beverage. 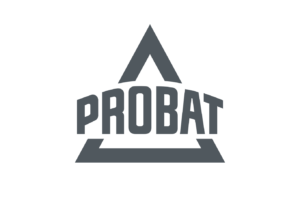 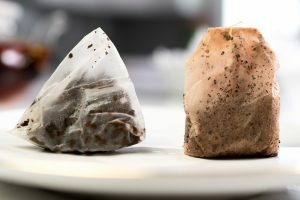 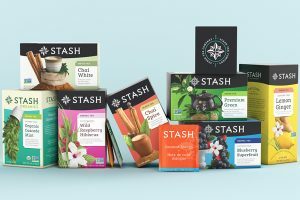 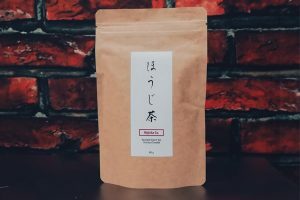 Premium tea maker Stash Tea is celebrating one year as a B Corp Certified company by redesigning its packaging. 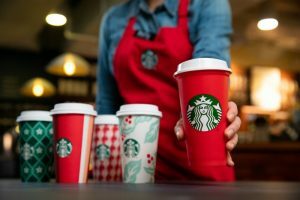 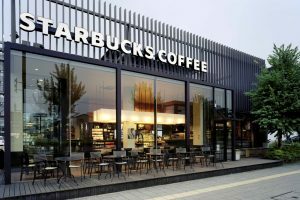 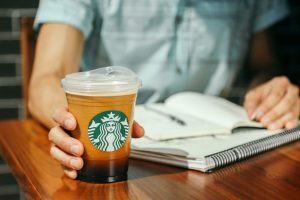 Today, Starbucks Coffee Company announced the “Starbucks Greener Stores” framework and a commitment to design, build and operate 10,000 “Greener Stores” globally by 2025. 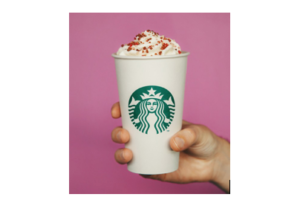 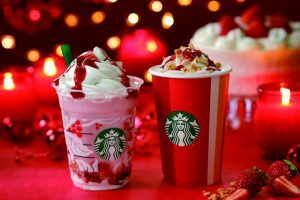 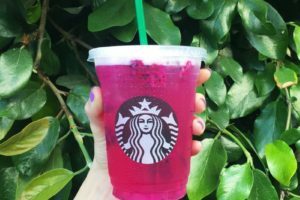 Starbucks has introduced its latest Refreshers beverage, Mango Dragonfruit, which has a deep magenta colour and features sweet, tropical flavours. 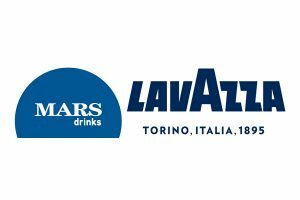 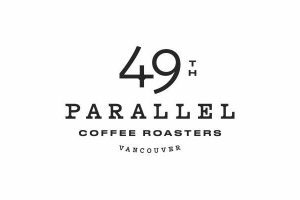 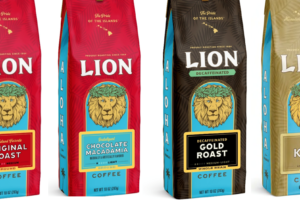 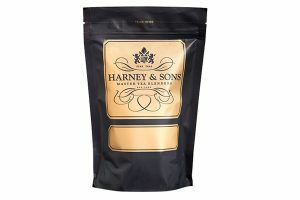 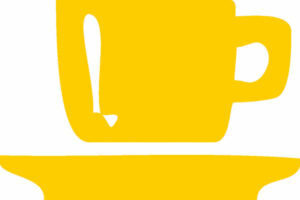 Lion Coffee has unveiled a new brand design and product packaging. 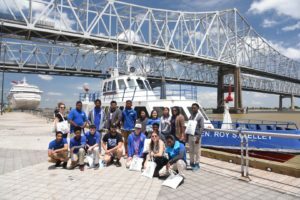 The Port of New Orleans (Port NOLA) is celebrating its second annual Maritime Month through May and National Maritime Day on 22 May to pay tribute to the region’s rich maritime history and to recognise the hardworking men and women who serve in the industry. 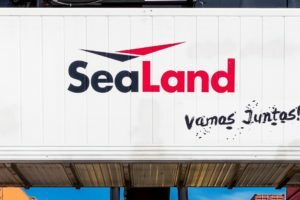 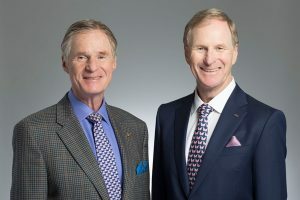 Sealand, the Intra-Americas regional ocean carrier of the Maersk Group, will operate a new direct, all-water service, the Gulf Ocean Express (GOEX) service, that connects Central America, Panama and Colombia to and from the Port of New Orleans (Port NOLA). 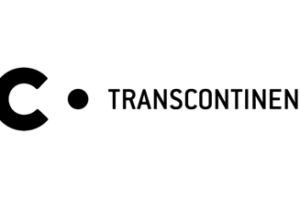 TC Transcontinental Inc has entered into a definitive agreement to acquire Coveris Americas for approximately USD $1.32 billion (approximately C $1.72bn), subject to customary closing adjustments.